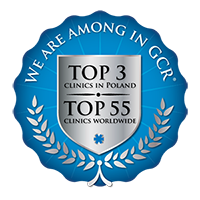 Graduated as a dentist from the Faculty of Dentistry, Jagiellonian University in Krakow in 1994. Obligatory postgraduate training in Krakow (The Regional Outpatients Dental Clinic). 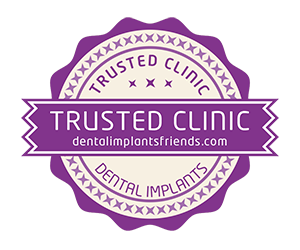 1995 – 2001 worked at Dental Practice ZOZ no.4 and since 2001 at Pro-Orto-Dent dental practice in Krakow. 1998 she became a specialist in general dentistry. 2001 – 2004 specialized in the field of conservative dentistry with endodontics at the University Dental Clinic in Krakow, where she worked as an registrar. Became a specialist in conservative dentistry with endodontics in 2005. Member of PTS (Polish Dental Association). Has taken part in many conferences and trainings in the field of conservative dentistry, endodontics and pedodentistry.